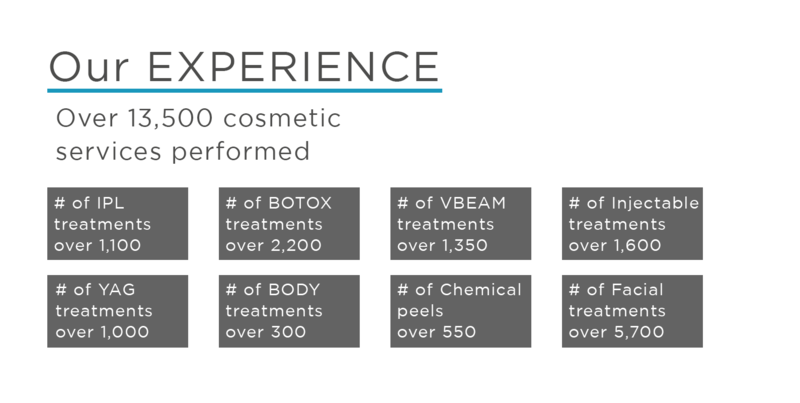 With the emerging cosmetic industry, Dr. Judge’s patients petitioned her to perform their cosmetic procedures because they trusted her ability. After witnessing the complications that can arise from over-enhancement, she determined that subtlety was the best approach. At Central Florida Dermatology Associates, we strive to safely provide our patients with natural looking results. 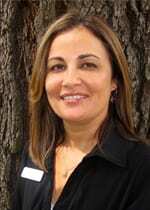 Ivani Alves, CMA, CAC joined Dr. Judge and the team at Central Florida Dermatology Associates in August, 2000, and is originally from Sao Paulo, Brazil. Ivani has been trained by Dr. Judge in the latest technologies and products to provide the most effective treatment protocols. Ivani uses an honest, informative approach to address all goals and concerns during the consultation. Her gentle and compassionate nature will help you achieve your desired result in a relaxing and caring environment. Ivani will take the steps needed to create a customized home skin care routine to maintain your results after treatment and help your skin age gracefully. Dr. Judge and the team at Central Florida Dermatology Associates will always develop a customized treatment plan to bring your skin to its optimal level of health. In order to accommodate for our patient’s needs, we ask that half of the procedure costs are paid at the time of scheduling, and the remainder by the day of service or prior to the day of treatment. Missed appointments or cancellations requested less than two business days prior to the schedule time will result in forfeiture of the procedure cost.